Some Long Island town officials are crying the blues over the budgetary squeeze supposedly created by the state’s property tax cap, according to Newsday. But the thrust of their complaints—that the tax cap is somehow blocking towns from funding urgent needs and projects—just won’t hold water. Due to low inflation, the basic tax cap for local fiscal years beginning Jan. 1, 2016, will be 0.73 percent, lowest since the cap’s 2011 enactment. Locally variable exclusions and exemptions typically will raise the town cap to an average of a little more than 1 percent. The cap can be overridden by a vote of at least 60 percent (not two-thirds, as the Newsday article erroneously stated) of a town’s governing body. For towns governed by five-member boards — i.e., most towns in the state — a “super majority” is exactly the same as a simple majority. In other words, all it takes to override the cap, by any amount, is the same three votes needed to pass a budget and tax hike under the cap. In Huntington, Supervisor Frank Petrone said a plan to create a downtown parking garage is delayed, as is a plan for improving many of the town’s parks. “No new initiatives,” said Petrone, who had hoped to hold two referendums this year for the parking garage and improvements to public parks. Four of the five Huntington town board members, including Petrone, are Democrats. If the supervisor thinks that parking garage is so important, all he has to do is persuade two of his fellow Democrats to join him in voting for it. Would that really be so difficult? Perhaps, just perhaps, the parking garage is not really all that necessary after all? The same situation exists in the town of Babylon, where Supervisor Richard Schaffer cited the need to replace an “outdated” animal shelter and “rundown” trailers used by employees at the town landfill. 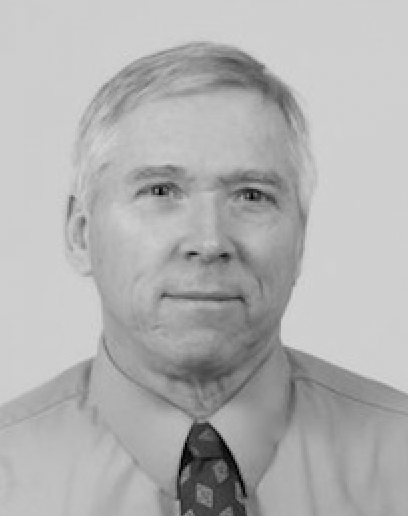 Schaffer and his fellow Democrats control four out of five Babylon town board seats, and thus could easily vote the added tax hike for the animal shelter and landfill trails—if, again, they really thought them necessary. True, the tax cap impact has been complicated by Governor Andrew Cuomo’s ill-advised, temporary tax gimmick: in jurisdictions that stay under the cap, homeowners will receive a state income tax “freeze” credit for the amount of taxes paid below the cap. But it’s hardly a big deal: for a $350,000 house in Huntington, for example, the tax freeze credit for 2016 will come to roughly $15. The credit expires next year. In reality, the tax cap is less a real fiscal obstacle than a potential political cudgel. Town board members, most of whom run for re-election every two years, are fearful that overriding the cap will create an issue for challengers. But officials who claim the cap is standing in the way of meeting truly urgent priorities—especially entrenched incumbents like Petrone and Schaffer, each of whom has held office for more than 20 years—need to muster the courage of their convictions, bust their caps and trust the electorate to ratify the wisdom of their decisions. For towns with seven-member boards, an override requires five votes, one more than a simple majority. But in most such places, one political party already controls a super-majority. That’s true in both of the big Nassau County towns that figure prominently in the Newsday story—North Hempstead, where five of seven board members are Democrats, and Hempstead, where six out of seven are Republicans. “Under the tax cap, the best we can do is maintain the services we have,” said North Hempstead Deputy Supervisor Aline Khatchadourian, who said the town is under a directive from Supervisor Judi Bosworth to have no layoffs and to stay at or under the cap. The town gained praise for launching a 311 call center in 2005 and the senior program Project Independence in 2009, which offers transportation for seniors to doctor’s appointments and grocery stores. But this year “there’s no wish list,” Khatchadourian said. No wish list? Sounds like the tax cap is working. 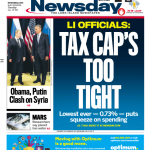 Cry us a river: LI towns complain about a tax cap they could override with no sweat. Tax cap impact in North Hempstead: no wish lists. 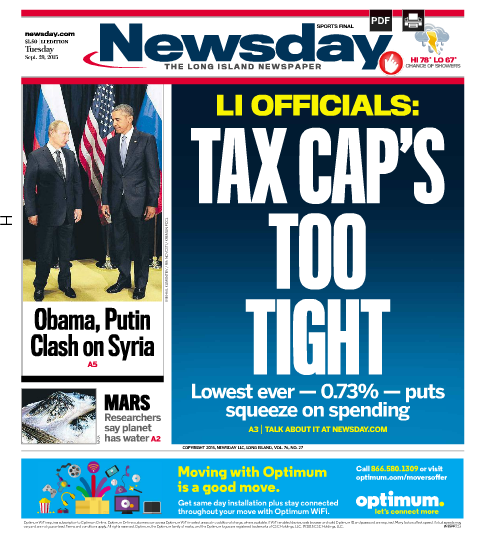 Hard to sympathize with LI town complaints about 2016 tax cap.